HYPOXI | Targeted. 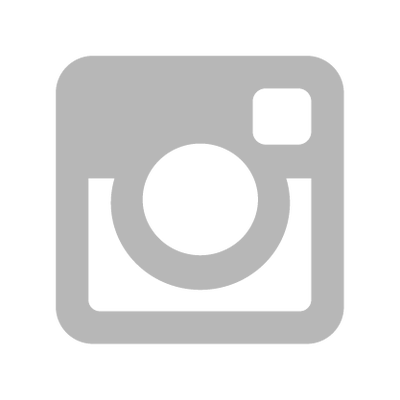 Effective Slimming, Sculpting & Body Design, South Woodford. 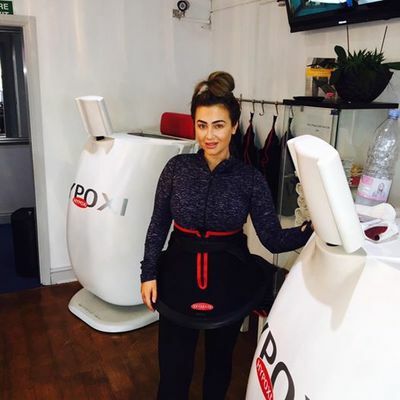 - Hypoxi body shaping, cellulite and weight loss, London. 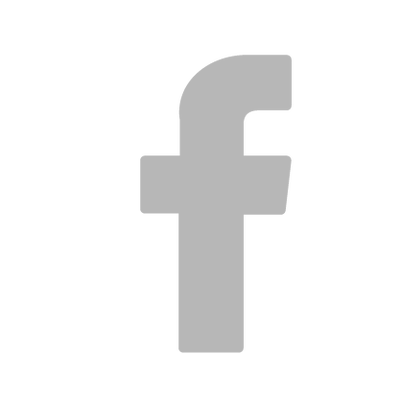 ​Welcome to 'intelligent' body shaping & sculpting. 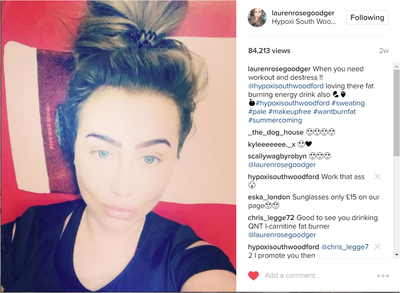 HYPOXI Studio, located in South Woodford (on the border or West Essex and East London) is proud to be the biggest studio in UK with the full HYPOXI suite as well as Technoshape Tummy Sculpting, a wide range of retail including fat burn accelerators to support your HYPOXI training program, proteins and supplements. 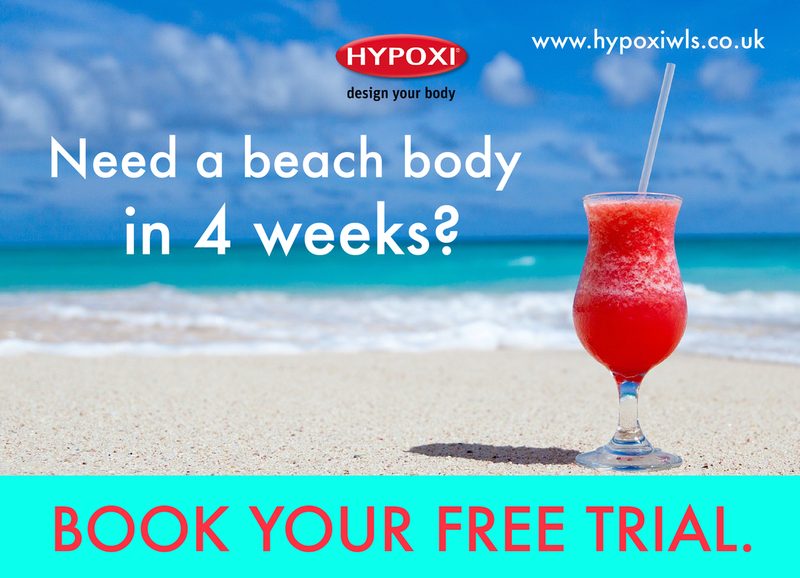 HYPOXI Training is an advanced, scientifically proven specialist body shaping, cellulite and weight loss system - that utilises the latest vacuum technology to slim, reduce fat and improve tone and smooth the skins appearance, particularly the lower body. 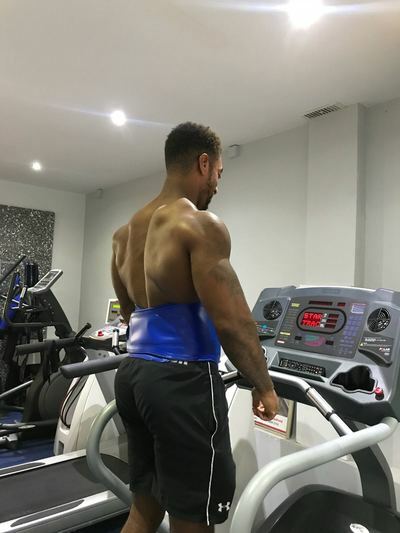 ​HYPOXI is scientifically proven to be up to 3 times more effective than the gym alone - It's low impact process means it is not aggressive on the joints as outside running can be, and to be effective, HYPOXI only requires mild exercise. These low impact sessions, alongside a slightly modified, balanced diet can achieve excellent slimming and body sculpting results for both men and women in problem areas such as tummy , thighs and buttocks. 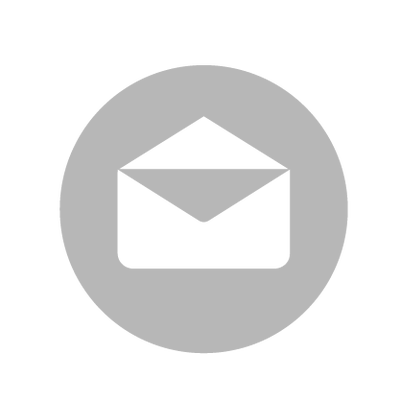 TARGETED SESSIONS TO SUIT YOUR BODY TYPE. Emile is preparing for his body building show which is in October 2018. He wants to cut the fat on his stomach in preparation. He has been training using Technoshape. 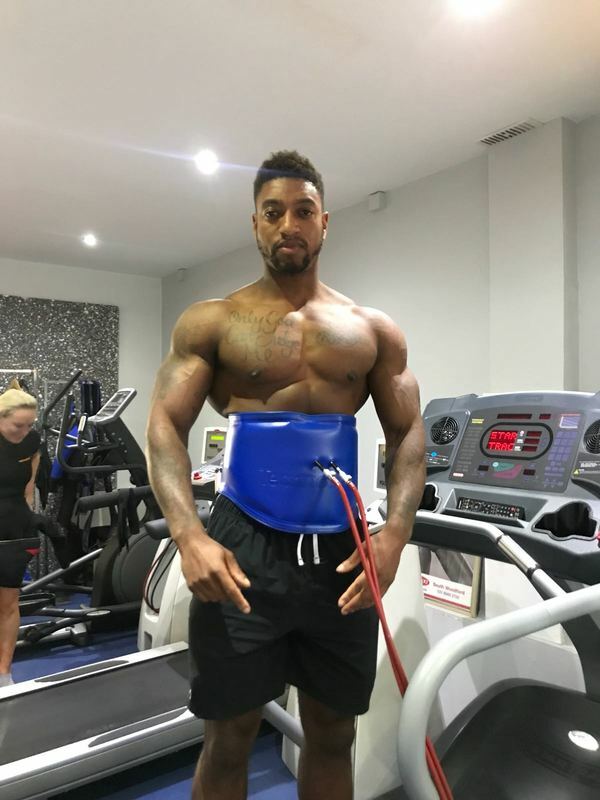 Take a look at his time in the Hypoxi studio so far. 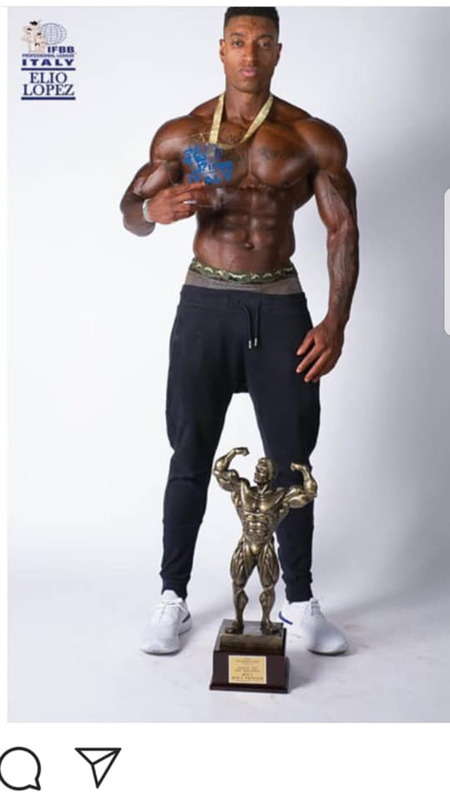 Congratulations to Emile Walker for achieving PRO card in Italy with IFBB Pro Italy. 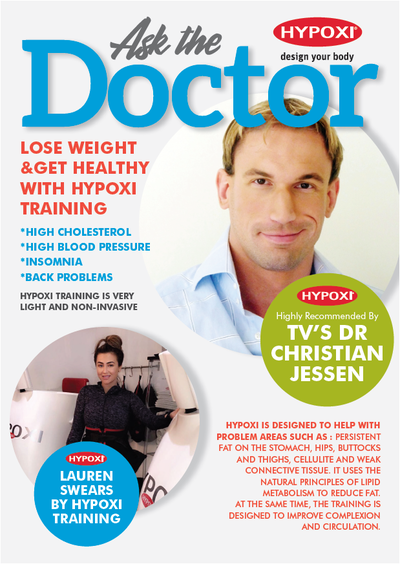 See which celebrities are using HYPOXI. 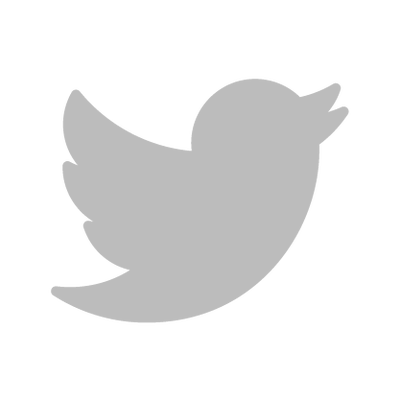 Conveniently located on the East London/WestEssex border, close to South Woodford Tube Station, and just off the A406 with local parking. 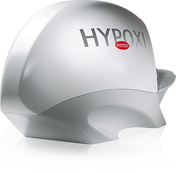 Hypoxi training is modern, low-impact exercise technology - delivering fast, effective and targeted results.